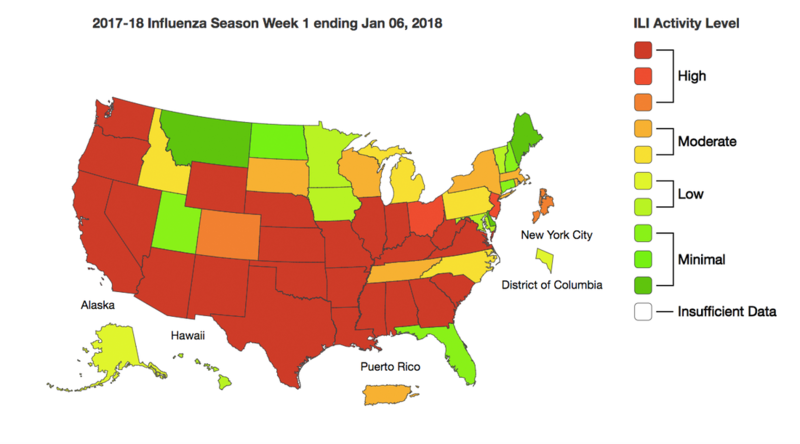 Flu Season Is Shaping Up To Be Nasty, CDC Says : Shots - Health News The flu season started early this year and is already widespread throughout the country and intense in dozens of states. 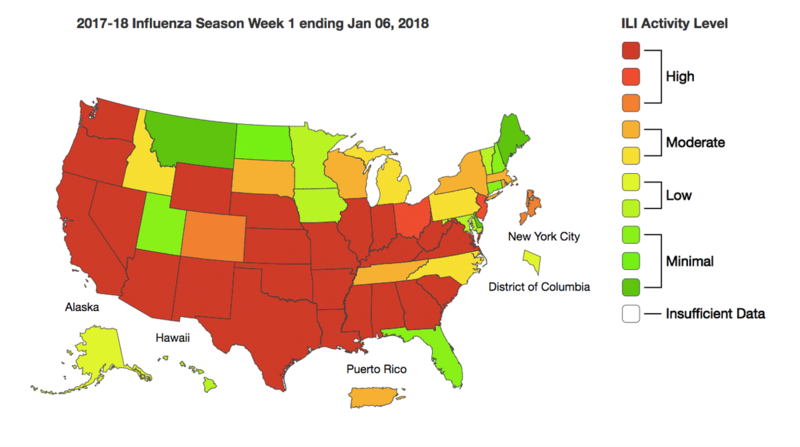 But it's not too late to get that flu shot, officials say. 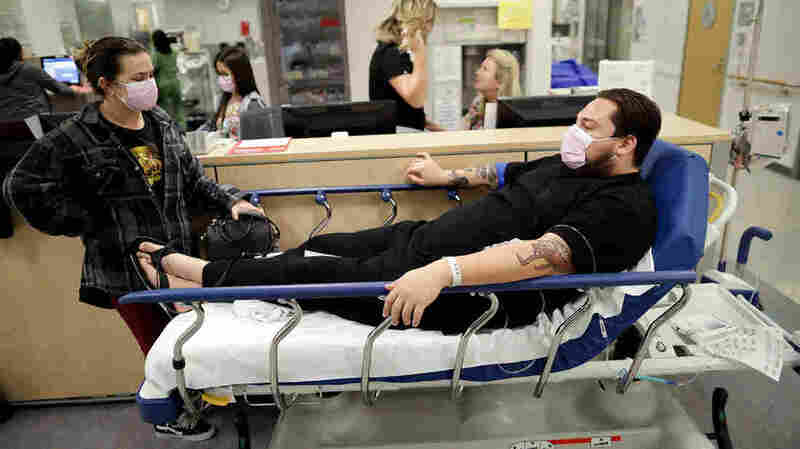 Flu patient Donnie Cardenas waits in an emergency room hallway with roommate Torrey Jewett at the Palomar Medical Center in Escondido, Calif., this past week.